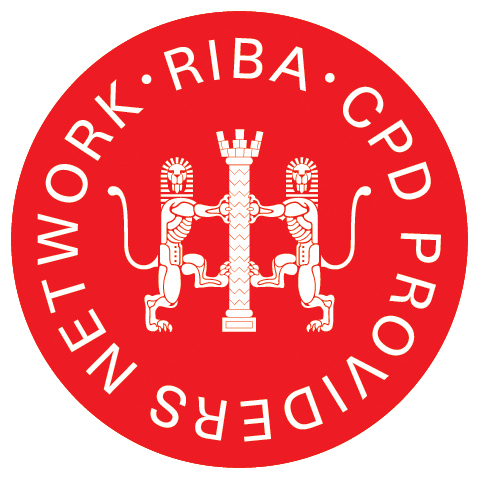 Prism Medical UK Awarded RIBA Approved CPD Seminar. 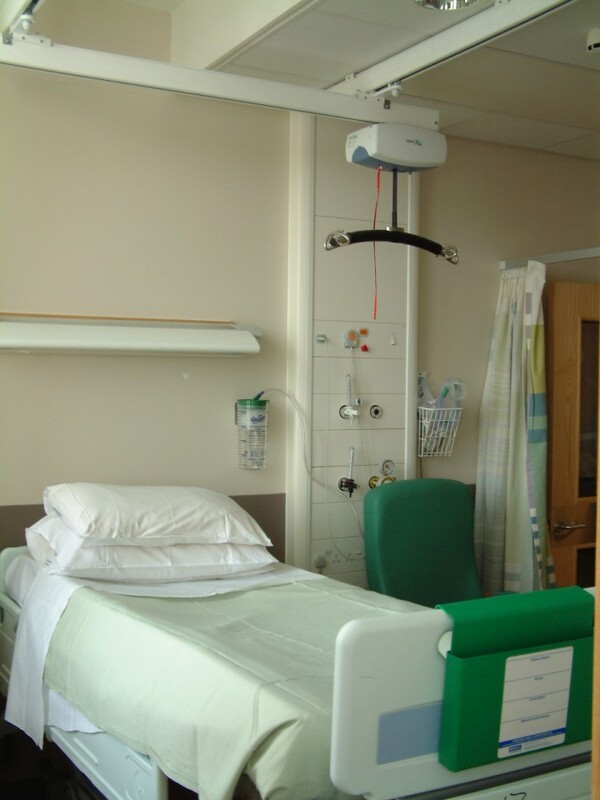 This seminar looks at the way the working and living environments for care givers and end users in care homes, hospitals and domestic situations can be influenced by considering overhead ceiling hoist systems, implemented through effectively designed layouts. Utilising animation and video footage, the seminar explores different ceiling track layouts, outlining pros and cons for each scenario, and ultimately provides a thorough understanding of how to approach and apply different solutions. The Overhead Ceiling Hoist Systems. Creating The RIght Environment seminar is free of charge and can be delivered directly to any architects or construction professionals within the UK, at an office or location of choice. Alternatively, Prism has a purpose built training room at their Wakefield headquarters.